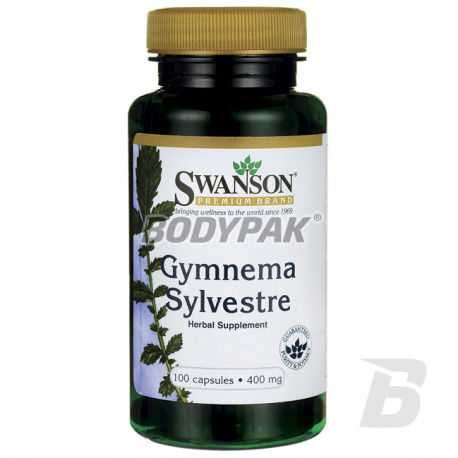 Health & BeautySwanson Gymnema Sylvestre 400mg - 100 kaps. 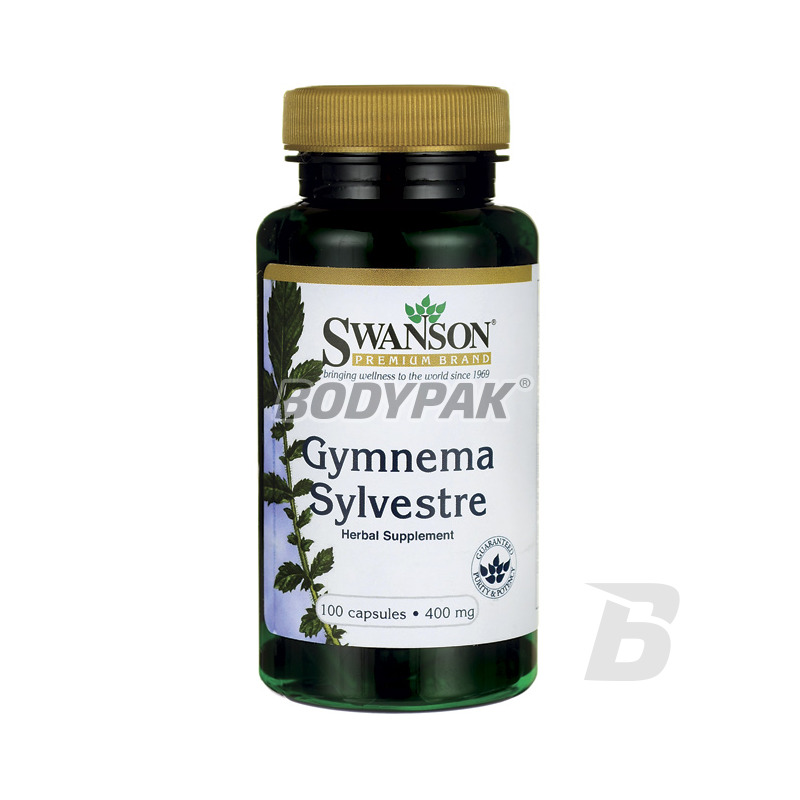 Swanson Gymnema Sylvestre 400mg - 100 kaps. One way to support the prevention of diabetes is the use of herbal supplements with hypoglycemic properties, for example. Gurmar or Gymnema Sylvestre. One way to support the prevention of diabetes is the use of herbal supplements with hypoglycemic properties, for example. Gurmar or Gymnema Sylvestre. Studies have shown that the herb causes homeostasis of blood glucose, increases the activity of enzymes involved in burning of sugars by insulin-dependent corrects metabolic changes in the liver, kidneys and muscles caused by the sugar, and promotes regeneration of the islets of Langerhans and raises the circulating blood insulin. Gurmar has anesthetic properties taste buds on the tongue and causes a lack of sensation of sweet taste of food, which is associated with reduced appetite for sweets. One capsule 15 minutes before a meal. NOW Foods Cascara Sagrada 450mg - 100 kaps. Health-promoting preparation based on Cascara Sagrada of natural origin! Supports the proper functioning of the intestines and digestive system. Each capsule is up to 450mg of powdered bark! Hepaplus ™ is a dietary supplement containing in its composition artichoke extract standardized to 5% cynarin, aspartate L-ornithine and a complex of B vitamins: B1, B2, B3, B5, B6. NOW Foods Nac-Acetyl Cysteine 600mg - 100 kaps.